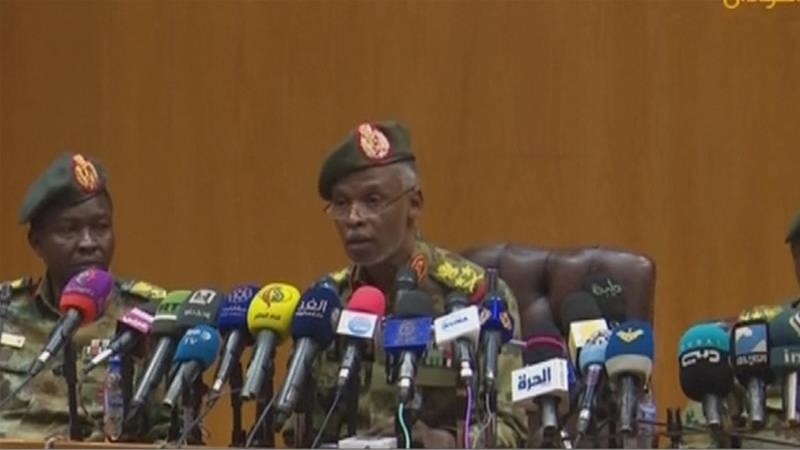 AKIPRESS.COM - The head of Sudan's provisional military political council has said that the army has "no ambition to hold the reins of power", and stressed that "we are ready to step down as early as a month if a government is formed", Al Jazeera reported. Addressing a news conference in the capital, Khartoum, Omar Zein Abideen promised on Friday that the new transitional government will be run by civilians. Organisers of the months-long demonstrations that triggered the overthrow of President Omar al-Bashir on Thursday urged pro-democracy supporters to protest against a military takeover. The appeal by the Sudanese Professionals Association (SPA) came as tens of thousands of protesters defied a nighttime curfew announced earlier in the day by General Awad Ibn Auf, who was sworn in as the head of a military council that replaced Bashir.